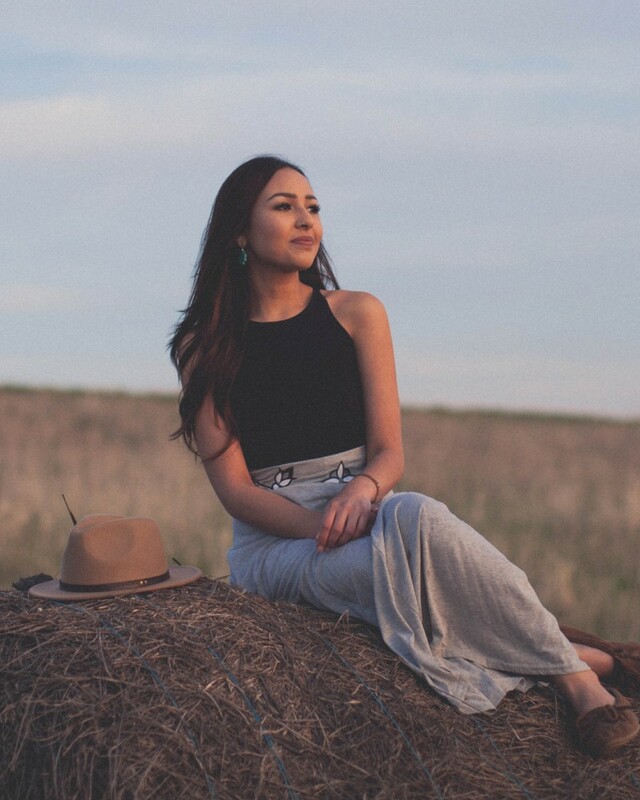 Ali Fontaine is an Anishinaabe singer/songwriter from Sagkeeng First Nation in Manitoba. In 2011, she was named Best New Artist and earned the title for Best Country CD at the Aboriginal Peoples Choice Music Awards. Two years later, she picked up the Native America Music Award for Best County Recording. Fontaine is currently working on her third album and has her eyes set on a 2016 release date.